WASHINGTON—Saying the infrastructure project will bypass traffic congestion to allow for quicker arrival times across the U.S., the Department of Transportation on Thursday announced it was allocating $400 million for a national shortcut. 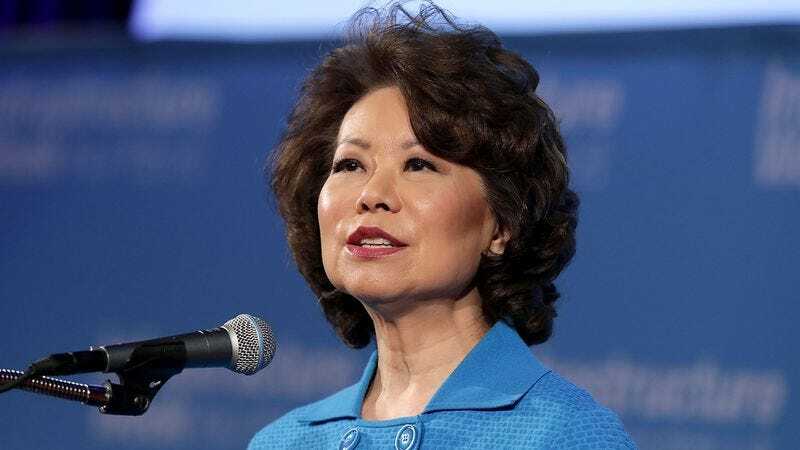 “This funding will help provide an alternate route for all Americans currently struggling to make it to work or appointments on time,” said Secretary Elaine Chao, adding that the new countrywide shortcut would cut down on Americans’ average commute time by 20 minutes and even more during off hours. “It will be easy to access as long as you keep along the main road, turn right when you get to the gas station, and then make another right two miles later. You’ll have maybe two stop lights the whole way.” At press time, the Transportation Department was also drawing up plans for a $300 million scenic detour for more leisurely trips.